For a while, it seemed like a new Starbucks was opening in the United States every day – to the point where a Starbucks literally opened across the street from another Starbucks and then Barnes & Noble put in a Starbucks next door. But despite comedian Lewis Black taking a swipe at this seemingly ridiculous strategy, Starbucks isn’t afraid of its own rapid growth; in fact, in China, the brand is embracing it – promising to open more than one new Starbucks per day, every day over the next five years in the world’s most populous country. That’s a goal of nearly 5,000 new locations in China by the year 2021 – at which point the company can start plotting its takeover of Mars. 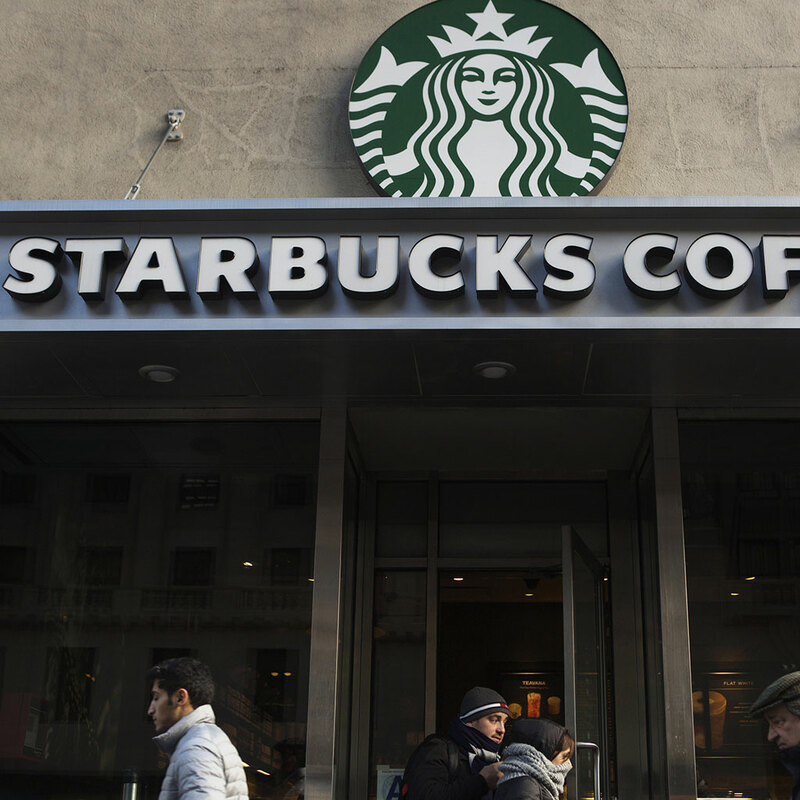 Starbucks currently has over 2,300 stores, making China the brand’s second biggest market after the US, but Schultz has repeatedly stated that he believes the Chinese market will probably eventually swipe the top spot from America. The brand is already plotting to open its first international Starbucks Roastery in Shanghai next year. And on the same day Schultz spoke with CNN, the brand announced the promotion of Belinda Wong to CEO of Starbucks China. “We believe that the future of Starbucks in China is still very early,” Schultz said. I’m envisioning a China with a Starbucks across the street from another Starbucks connected by a bridge with a Starbucks Express – just in case you need a pit stop between the two.